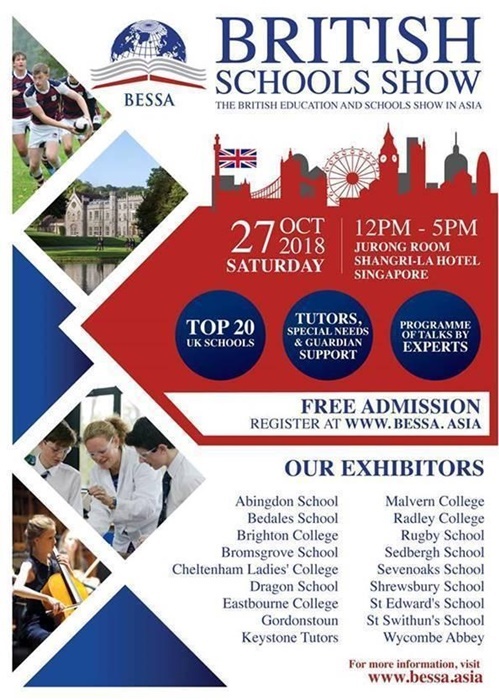 BESSA, the British Education and Schools Show in Asia will take place on Saturday, 27 October 2018 in The Shangri-La Hotel. As a curated forum for families to explore British boarding education and meet with representatives from some of the top schools and colleges in the UK, the platform also provides an overview for families to make informed decisions and discover the British education system and processes. At the event, supporting organisations will share expert help on test preparation, tutoring, special needs consultancy and finding suitable host families. Tutoring companies will offer advice in Oxbridge interview practice, pre-test preparations, school entrance examinations, academic enrichment, and many more. Education consultants specialising in placing pupils with a range of learning difficulties, including Dyslexia, Dyspraxia, Dyscalculia, ADHD, ADD, Autism and high functioning Asperger’s syndrome, will be present to assist families with such needs. Representatives from prestigious boarding schools will answer queries ranging from admissions procedures to A level or IB curriculum, issues concerning special needs support, as well as recent updates in the UK education landscape. BESSA attendees are invited to pre-arrange one-on-one meetings or drop by an exhibitor’s booth. 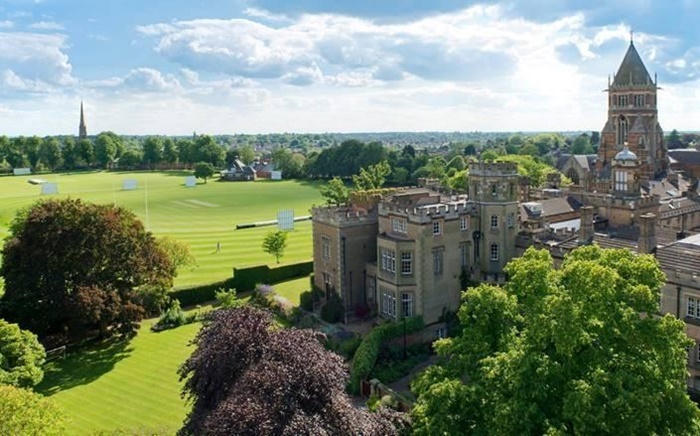 There will also be a lineup of keynote speakers including Harry Hammond, Senior Master of Radley College, and Martin Cropper, Director of Admissions at Shrewsbury School who will present “How the Best Boarding Schools Prepare You for University and After”. 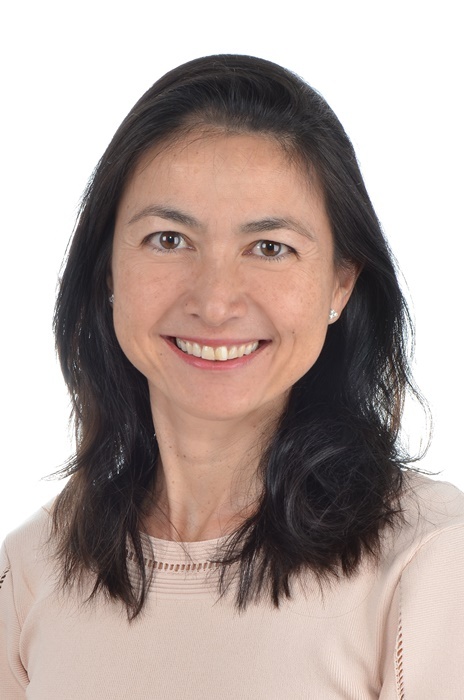 Sheridan Steen, Founder of Dyslexia School Search with over 20 years of experience in education will advise on “Supporting Special Needs in Boarding Schools”. Will Orr-Ewing, Founder of Keystone Tutors, and Harriet Blomefield will provide an in-depth look into “Tips for Applying to Top UK Universities”. Each speaker will have a Q&A session after their presentations, inviting attendees to have open discussions with relevant questions. 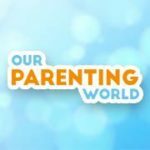 Our Parenting World – OPW Media team is pleased to interview Stephanie Cheah, BESSA founder to find out more. 1) Why did you choose to set up BESSA? 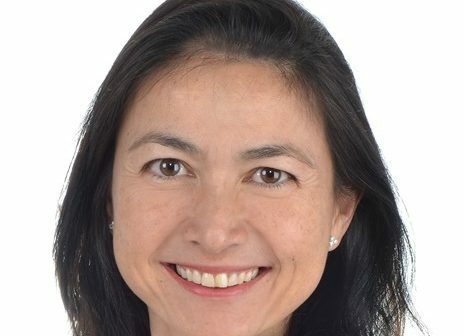 Setting up BESSA was a natural extension to my work as an education consultant that specialises in advising families looking for a British boarding experience. During my own time as a teenage boarder, I had come across many situations where pupils found themselves in unsuitable schools due to a lack of prior research by their parents. Information was far less available back then but I hope families now will make the most of free resources such as BESSA. The schools at BESSA are curated specifically to ensure a wide selection of excellent institutions that in their own way bring something to the table. 2) Why do you think more modern parents today are choosing to send their kids to boarding school? I would isolate 4 key reasons why more parents are choosing the boarding option, and these apply both to schools in the UK as well as globally, such as China and the US. In a school where students are living and breathing education together, they will be surrounded by and motivated with their friends to delve deeper and explore further in their academic journey. In private schools particularly, class sizes are smaller and students therefore poised for more focused learning and receive far more attention. Every student also has a better chance to participate in discussions and chip in the learning process, making class time more valuable and productive. While children of the same age return home every day after school, a boarding student learns to take small strides in making their own home away from home. Instead of staying in their comfort zone, they are compelled to build their own social network at boarding school, settle their own daily necessities and chores, and be responsible for their lives from head to toe. They learn to navigate through and deal with complexities in life on their own, possibly acquiring the tenacity and independence that will put them ahead of their peers by the time they get to university or step into the working world. Boarding schools offer an exciting and wide range of activities to cater for every interest. Students are kept occupied with constructive and positive activities during their free time outside academic lessons. There are endless opportunities to discover new interests, foster hobbies that suit their proficiencies, and uncover like-minded individuals that become valuable friends over time. Undeniably, adolescents are all susceptible to being rebellious at times and this can result in possible strained family relationships at some point. At boarding school, teenagers find themselves cared for and well-supervised, yet surrounded by their peers. They receive less nagging and telling-off from their parents and cherish the limited time they spend with them. School holidays end up being time of a higher quality spent with family, and potentially in an even more positive way compared to children who go home to see their parents every single day. 3) How will BESSA help families find the perfect match in their choice of boarding school? BESSA is different to every other schools show by being a bespoke, curated event. All the exhibitors are attending by invitation only and are selected so that attendees see a wide range of different “type” of school within certain parameters. These parameters include, for example,a good academic standard across the board and stronger levels of pastoral care given the distance between the UK and Singapore. BESSA also allows prospective families to meet school admissions directors face-to-face, an opportunity that may not even be available when visiting the same school in the UK. There is a speaker programme of experts during the afternoon that touches on various issues that are of interest to families looking at the boarding option. This year, we have two Senior Masters of top schools, Radley College and Shrewsbury School, talk about how the best boarding schools help children prepare for university and after. This not only covers university counselling, but also how alumni networks and careers advice are in place supporting their students. A special needs expert, Sheridan Steen, shares how learning needs are assisted in boarding schools and finally, a top London tutor and consultant will give out his tips in approaching Oxbridge and UK university applications. Each year, the subjects of the talks change, so if you miss it in 2018 please diarise BESSA at the end of October 2019 to come and listen. 4) How will boarding school experiences help students at university? Help comes in many forms depending on the person, but I shall focus on the biggest benefits. Firstly, children learn to live with all sorts of people. The boarding houses are not only filled with students from a variety of cultures and countries, but they are also a melting pot of many different personalities and characters. One has to adapt and be flexible, and this lays the foundation to encounter all walks of life upon arrival at university. Boarders develop a lot of independence. They learn the chores of daily living, like doing their own laundry, and also plan their academic studies and future career paths. Students have the freedom within a structured environment of being able to make their own choices, such as organizing homework timetables and selecting extra-curricular activities. Another big benefit is having many facilities and extra-curricular activities on site. Day pupils can spend a lot of time commuting every day to and from school, and then again to after-class activities. A student once estimated a total saving of 70 hours a month from being at boarding school! This extra time can be usefully redirected on preparing for university applications or wider reading. 5) What are some of the broader experiences that students can expect to find at boarding schools? Outside of the normal academic curriculum, broader experiences would revolve around the areas of sport, art, drama, music and dance, outdoor education (including cadet forces), service and activities that foster broader academic endeavour. The latter includes study trips outside school or abroad, research projects, lecture programmes with external speakers and a long list of clubs ranging from debating and robotics to a bee society. 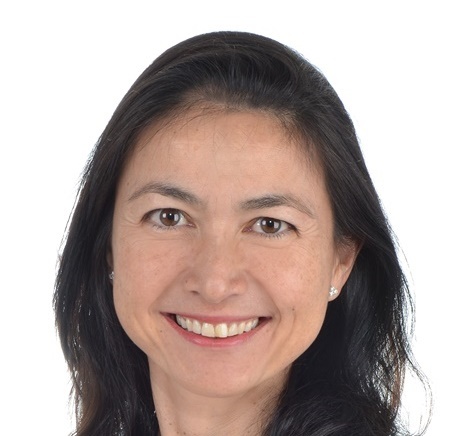 Thank you Stephanie Cheah for taking our interview! Admission to BESSA is complimentary, with registration for tickets online at www.bessa.asia. Each person, including children, should have a ticket for entry on the day of the event. Tickets are also available at the door.